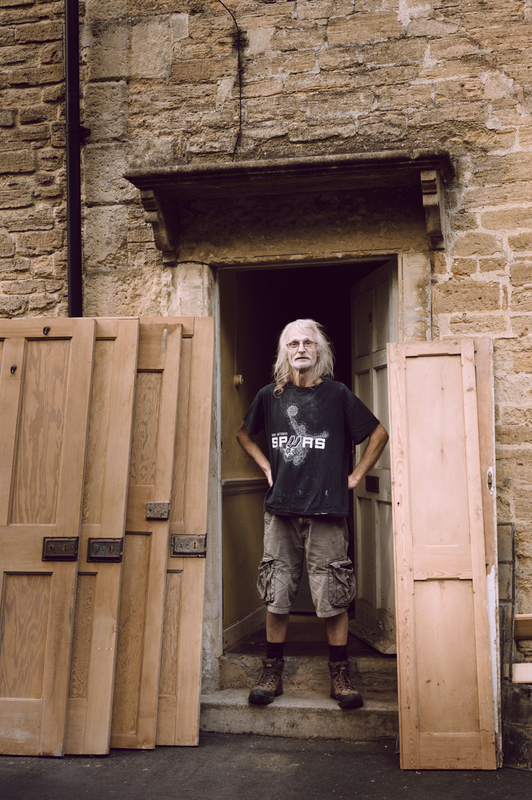 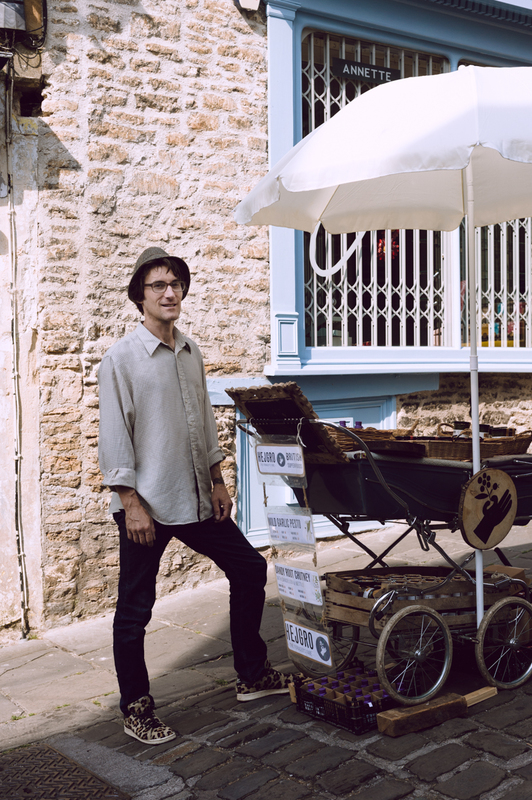 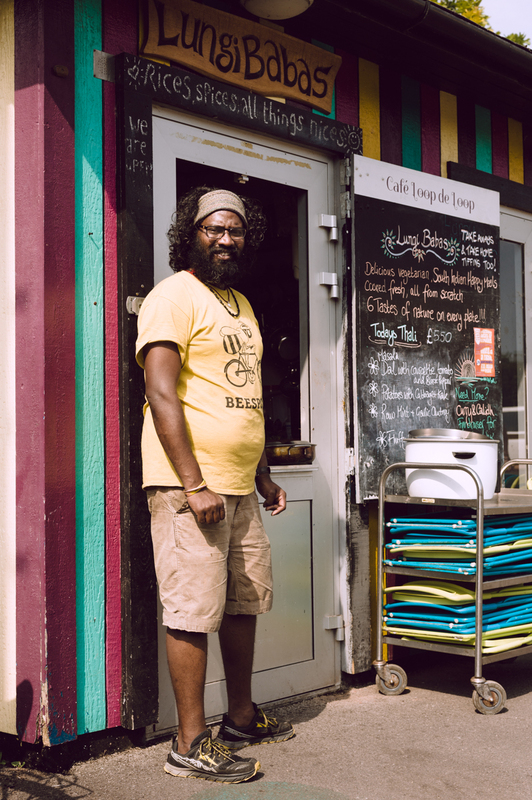 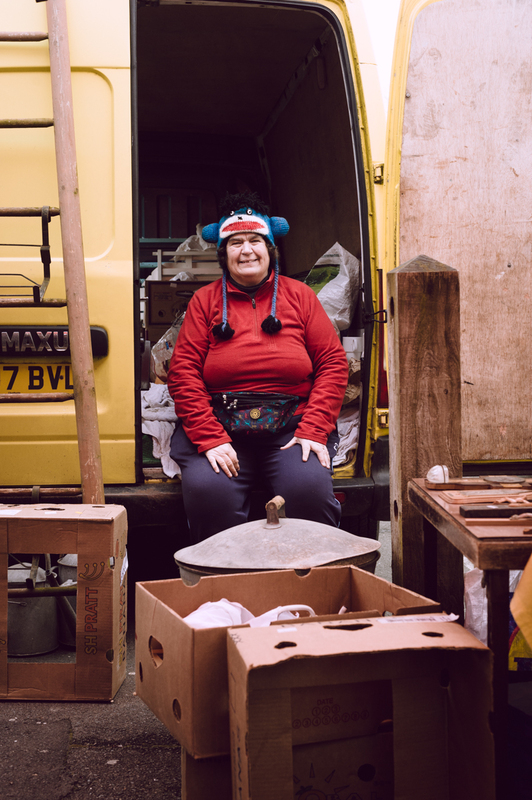 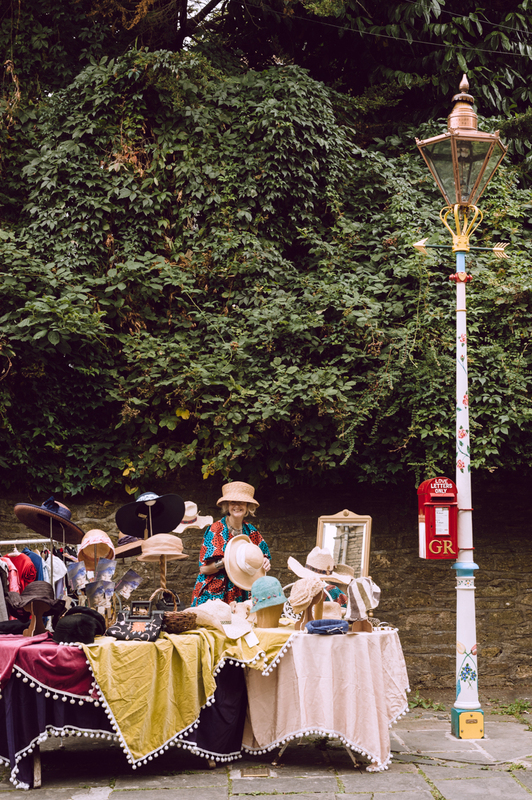 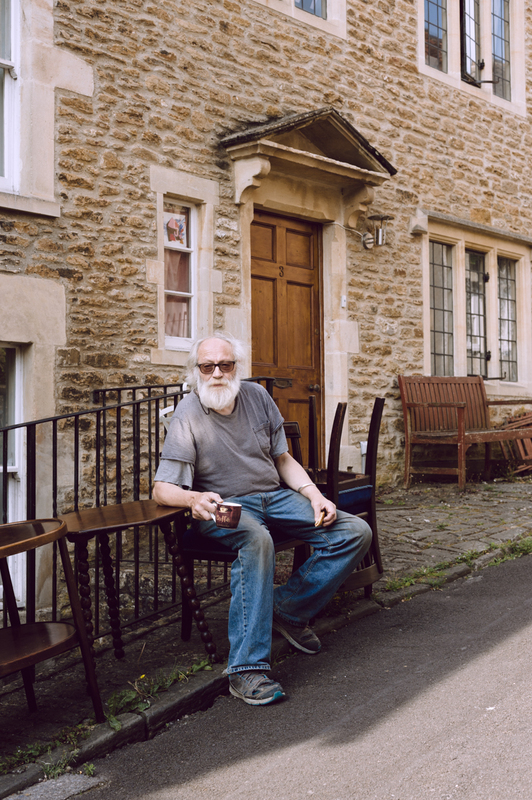 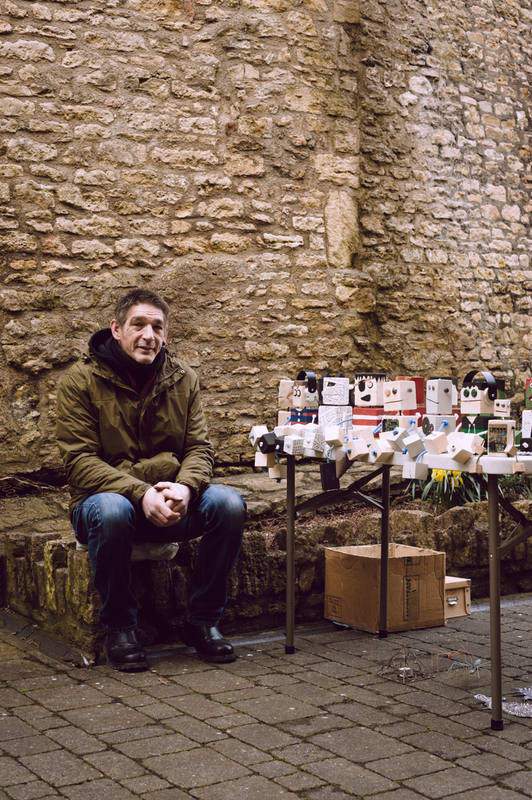 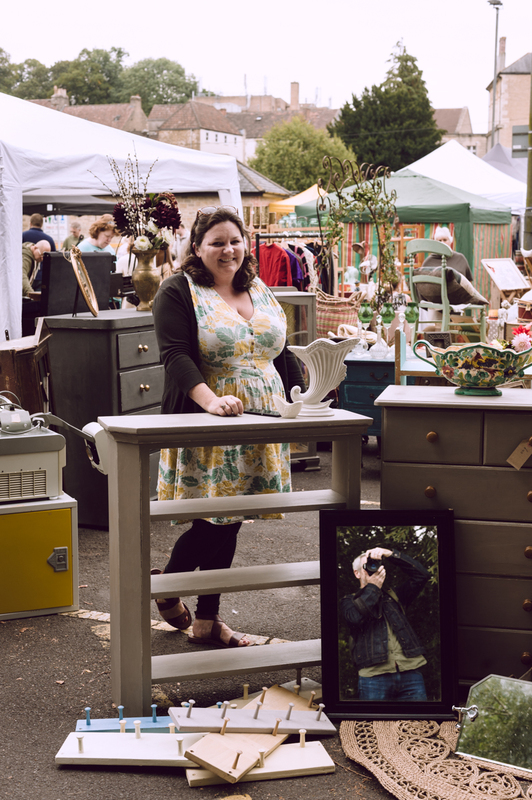 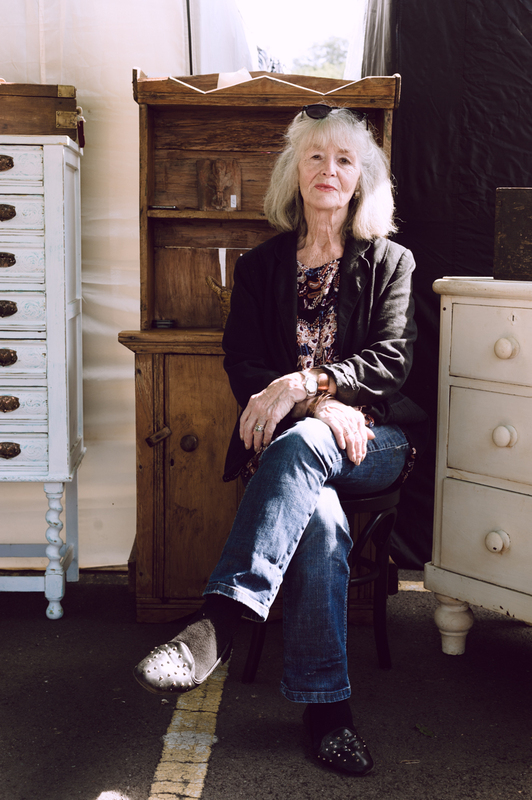 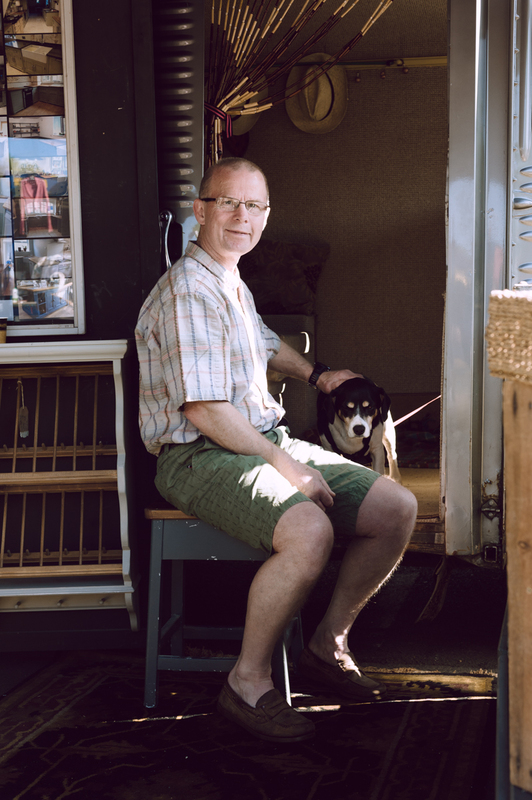 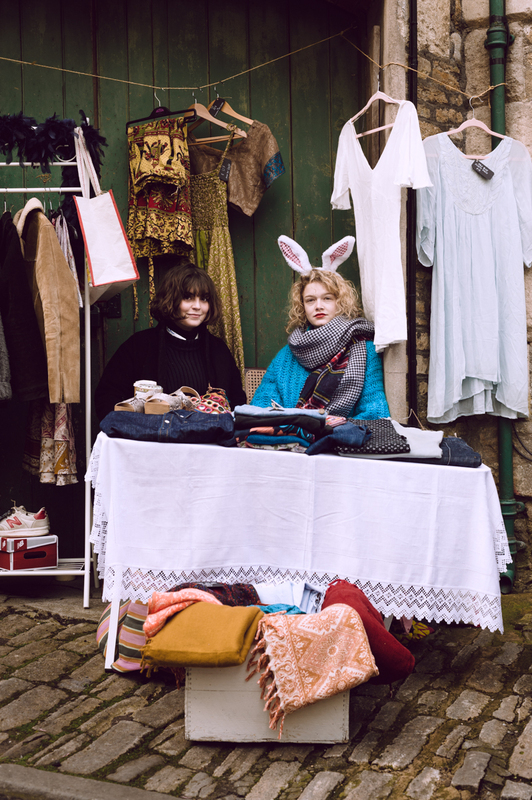 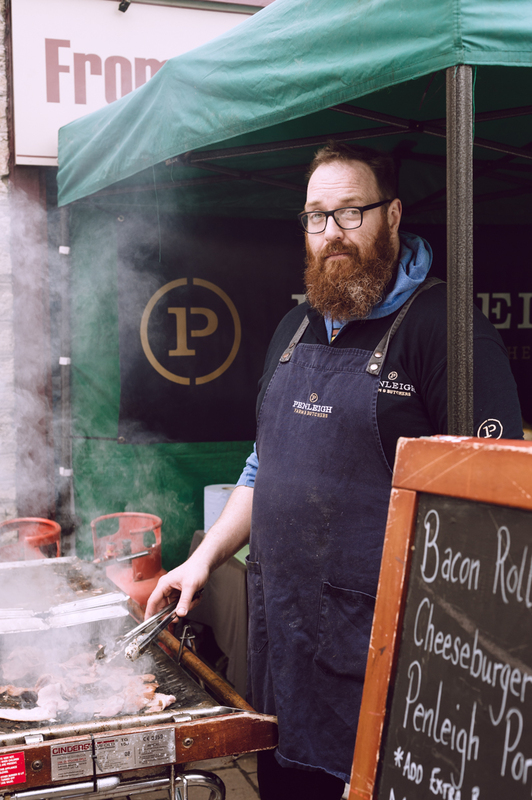 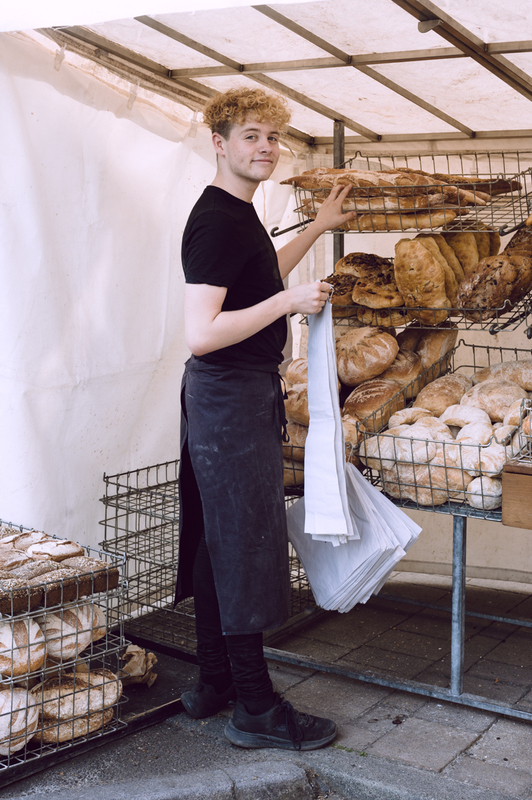 These portraits were taken at The Frome Independent, a monthly curated street market that takes place in the town where I live. 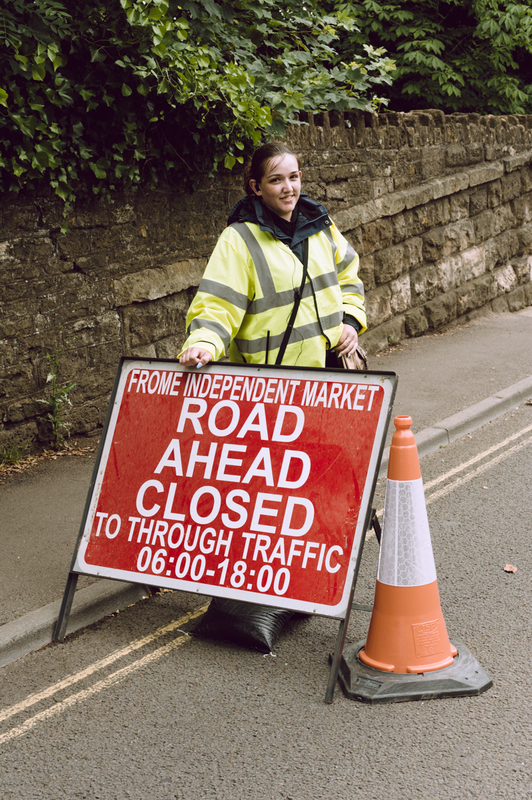 As well as stall-holders, I’ve photographed other people involved in the market, such as stewards and organisers. 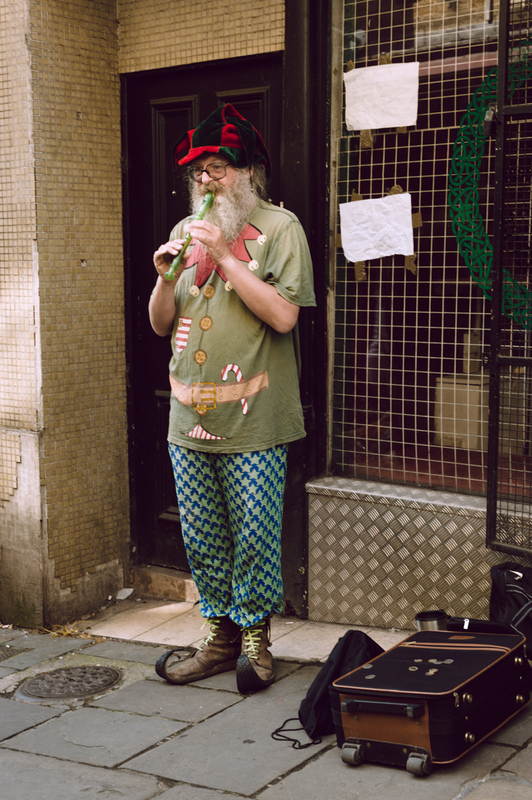 The event is hugely popular and attracts about 80,000 people a year. 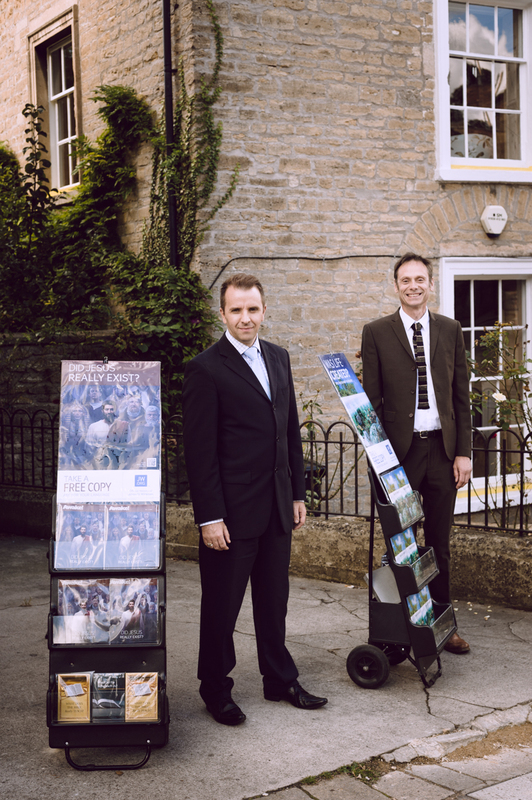 So, one challenge with these portraits was making sure other people didn’t end up in the shot!